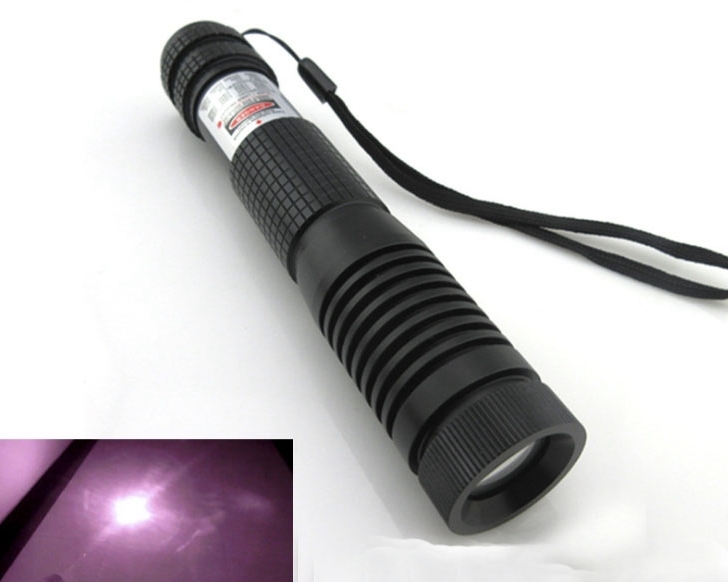 Infrared lasers are not as bright as green or blue lasers, most of the infrared lasers are invisible. 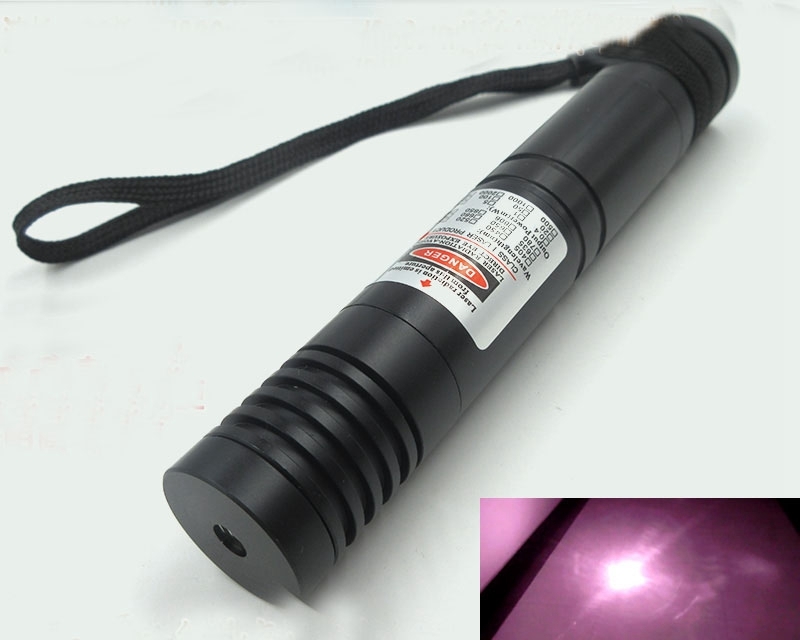 The red laser has a wavelength of 650nm, and infrared laser are 780nm IR laser, 808nm IR laser, 980nm IR laser, 1064 Far Infrared FIR laser. 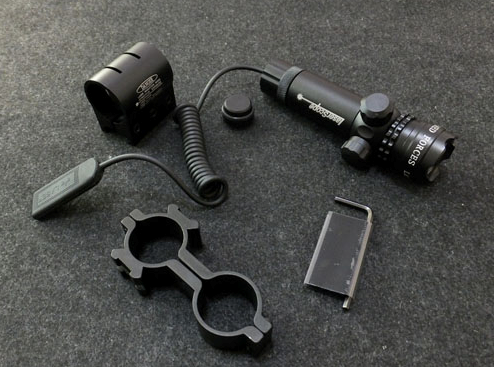 1064nmnm IR can't be seen in standard Gen3 NVG , but visible in Photonis 4G NVG . 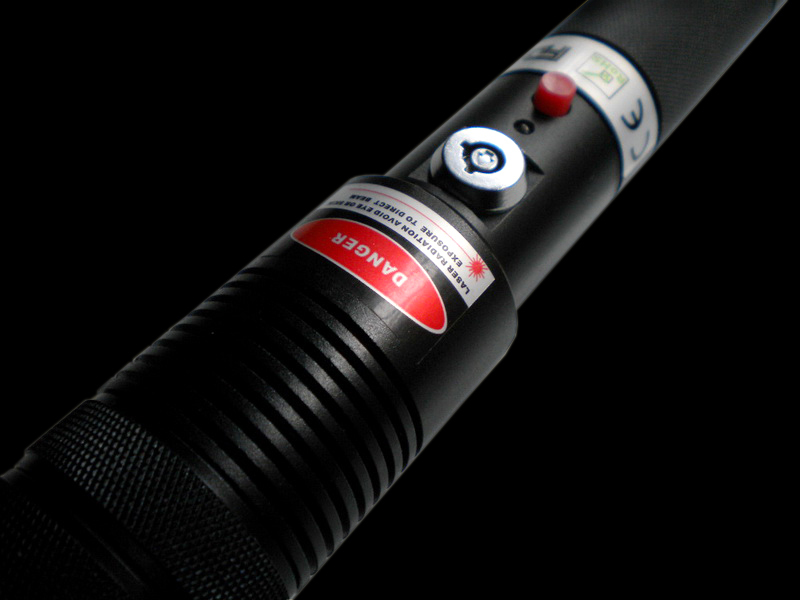 Some infrared lasers are used in laser sensors that can measure depth and width at high speed. 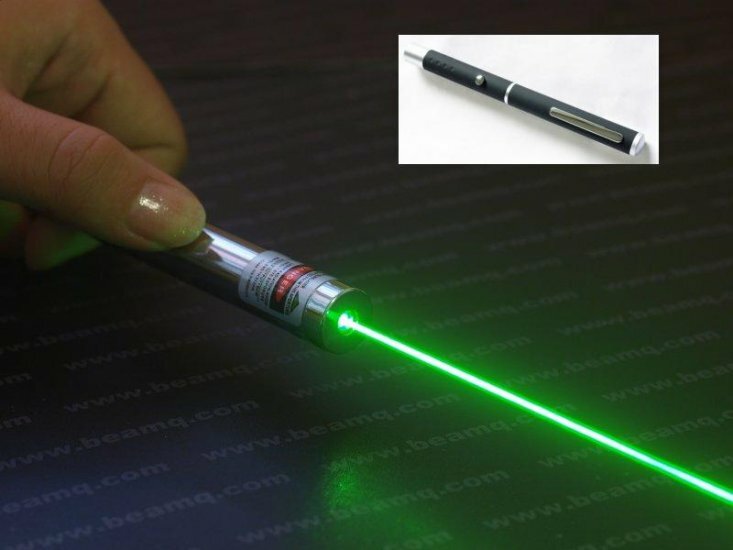 808nm laser can be used for computer-controlled heating of a specimen in vacuum. 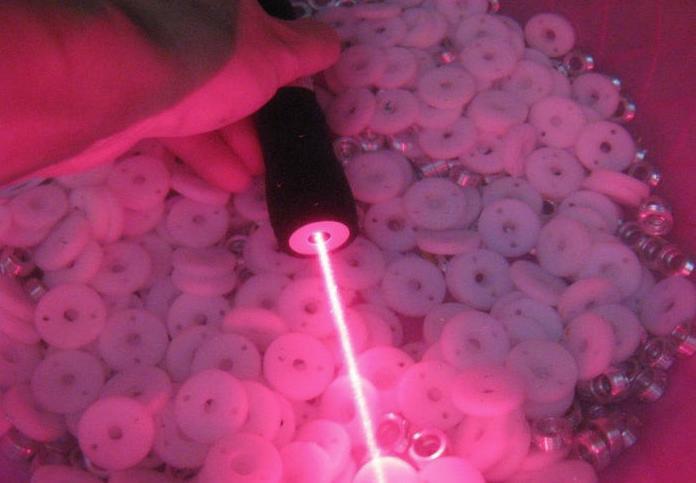 The 808nm lasers will produce lots of heat, you just need to point the laser to a specimen. 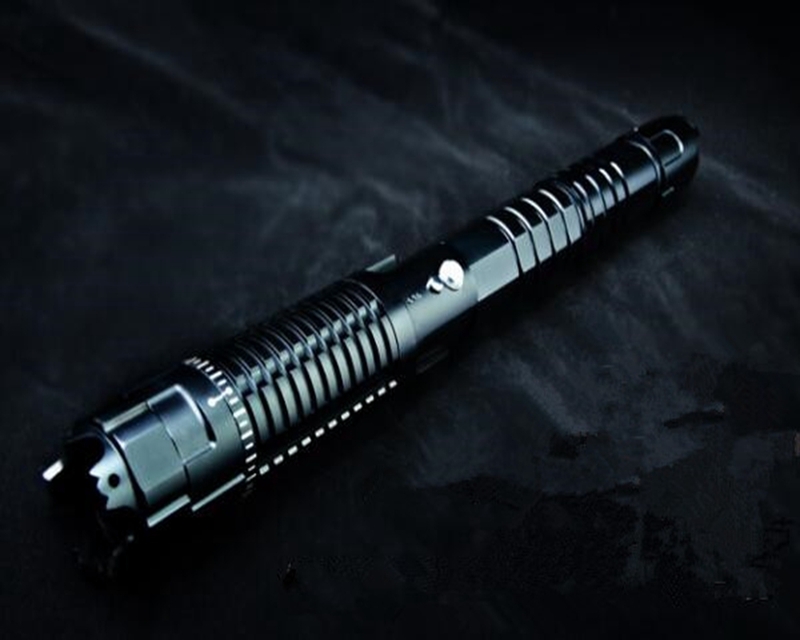 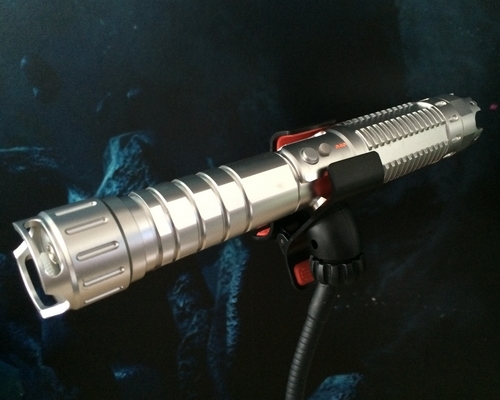 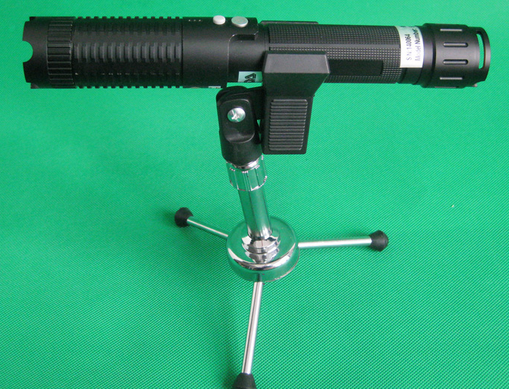 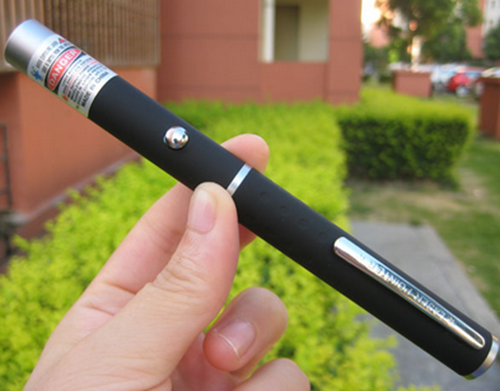 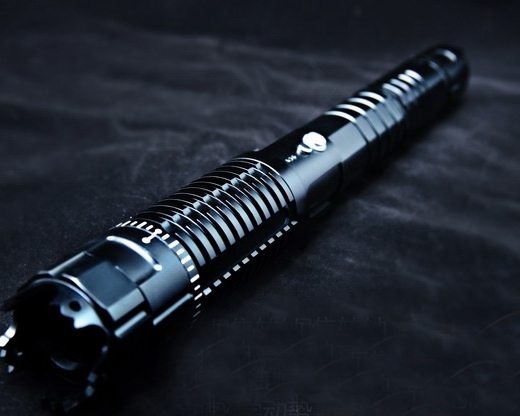 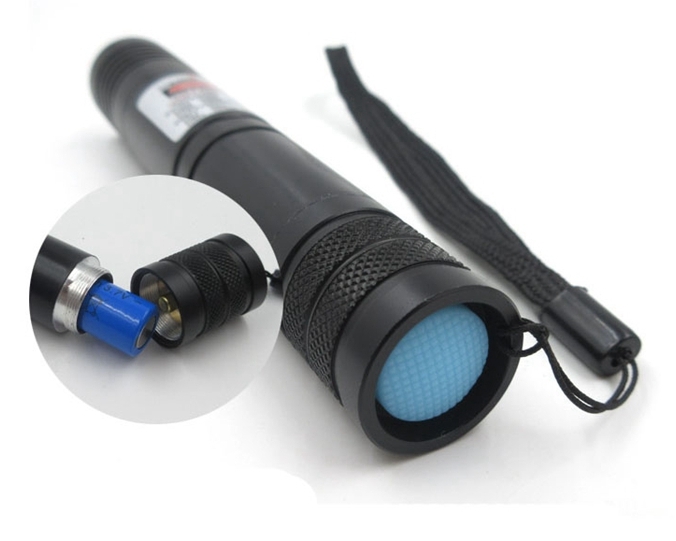 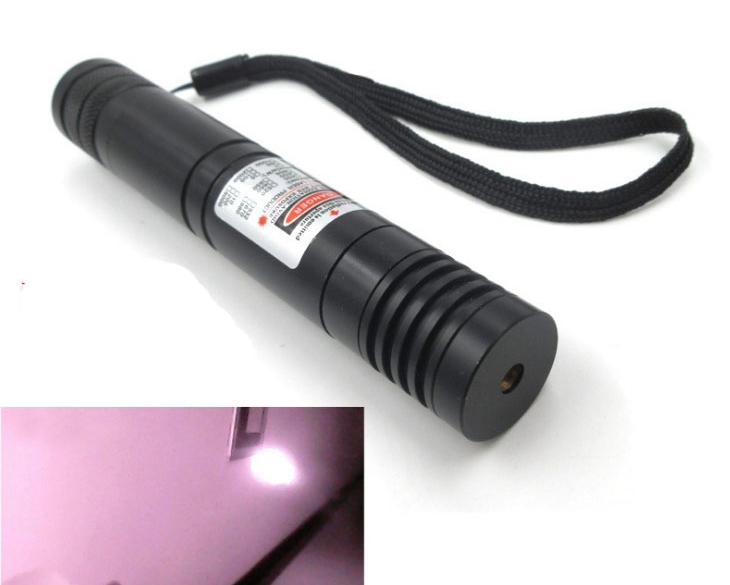 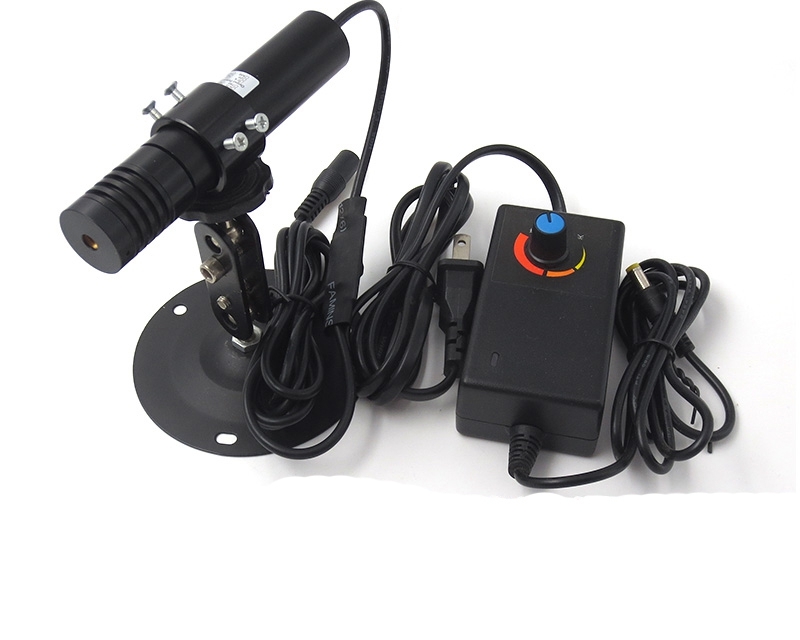 Low power vacuum laser heater , high power laser heater.